It is a dark day for Social Envy customers, and as many of you have all heard, the popular Instagram growth service has been shut down for good. With many people now scrambling around the internet in search for a replacement service, we are here to help. No strings, no funny-business, no shut downs, just REAL active Instagram followers for your accounts! Don’t believe us? Try our free 7-day trial and see for yourself! Here at Social Network Elite, our marketing experts use proven strategies that target the right audience for your account needs. By signing up for our FREE 7-day trial, you are also given a guarantee of at least 300+ new followers within that trial period. 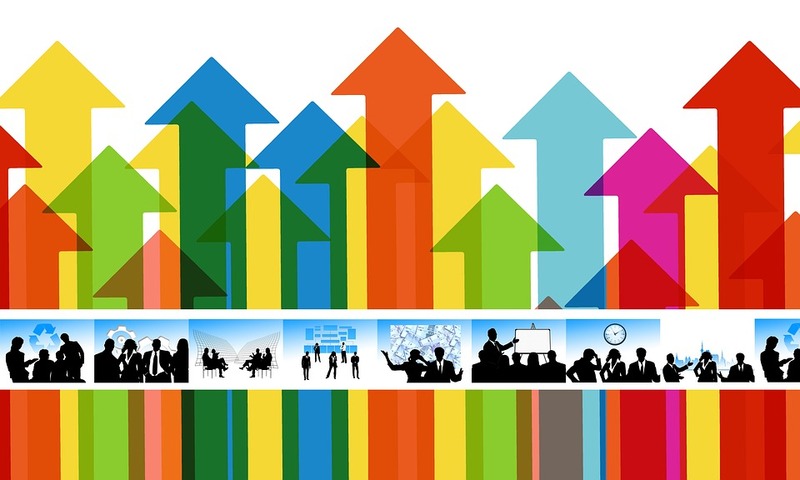 We are that confident in our ability to grow your followers and increase the activity on your account, that if we fail to meet our own guarantee, our services continue for an entire month – completely free! 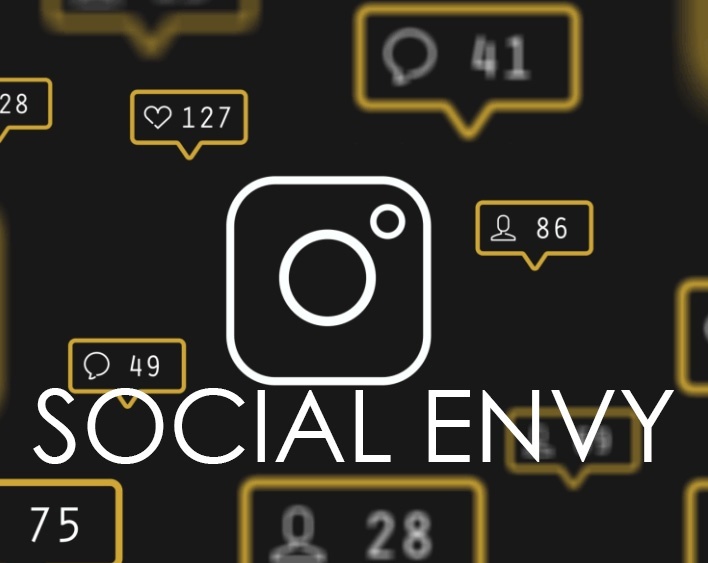 Additionally, the price of our services are nowhere near as expensive as Social Envy’s services, as well as other online services that claim to grow your Instagram account. Social Network Elite provides our services for as low as $39 per month, whereas Social Envy charged $110 per month for their services! That’s just over $70 a month in savings! Social Network Elite also has top rated 24-hour customer service, which can be accessed anywhere at any time! We don’t bind our customers to any contracts, so if you find yourself unhappy with our services you can cancel them at any time of the day! Likewise, if you are unhappy with the current plan you have, you can easily upgrade or downgrade to a different service plan depending on the services you need for your accounts. We offer variable speeds of our services to suit your specific goals, and we can work with you to personalize our services to ensure you are getting everything you need to for all of your Instagram accounts. Yes, accounts plural. We even offer Enterprise Support for multiple accounts to all of our customers. Absolutely! Our top-rated customer service consistently gets 5-star reviews on the quality of the service we provide. We work with our customers to customize how we engage with your target audience, and you maintain total control over the comments that are made and the audience that is targeted. We work for you! But are the Followers Real? Yes! We do not use any bots or scams to develop your account! Social Network Elite utilizes hashtag optimization methods and our own proven methods to gain your account not only real followers, but real followers that are apart of your target audience. For business accounts, these targeted audiences play a key role in growing not just your Instagram account, but your business as well! All in all, Social Network Elite is one of the top Instagram growth services available today. Click below and find our for yourself! Start your FREE 7-day trial now!